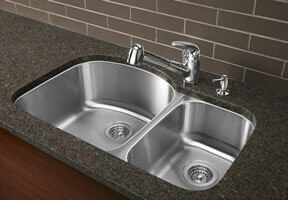 The Blanco Stellar series provides a clean under mount design that focuses on space efficiency. 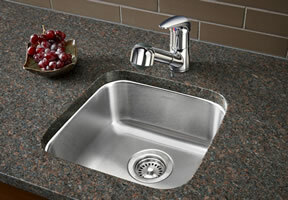 Select a single sink or a dual sink to obtain just the right fit. 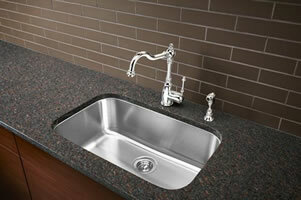 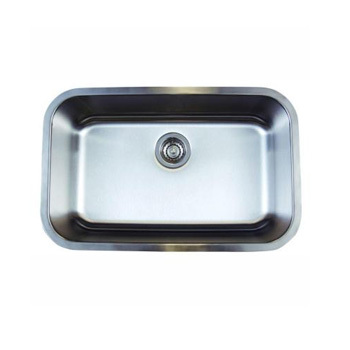 Offered in a multitude of finishes these steel sinks are traditional and rugged as the day is long. 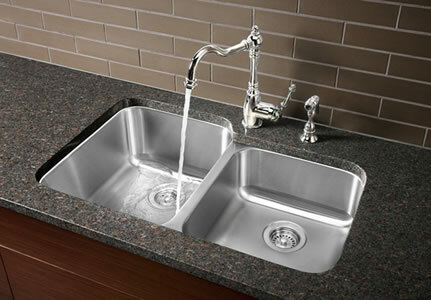 Select the Stellar series and own a piece that is guaranteed to be around as long as you are. 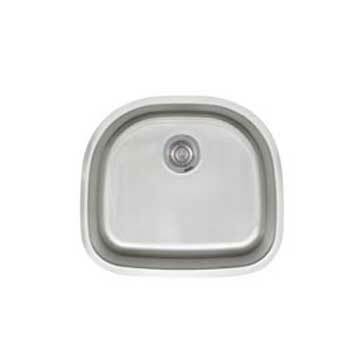 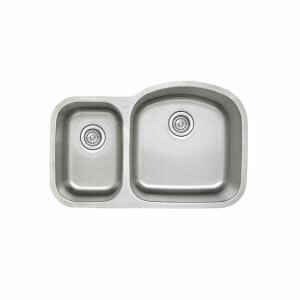 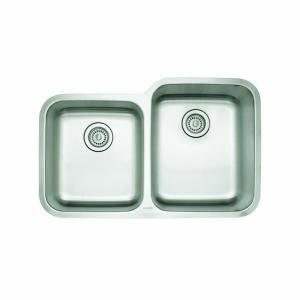 *Bowl Depths: 9" & 7"
*Cutout Size: Template provided for undermount installation.